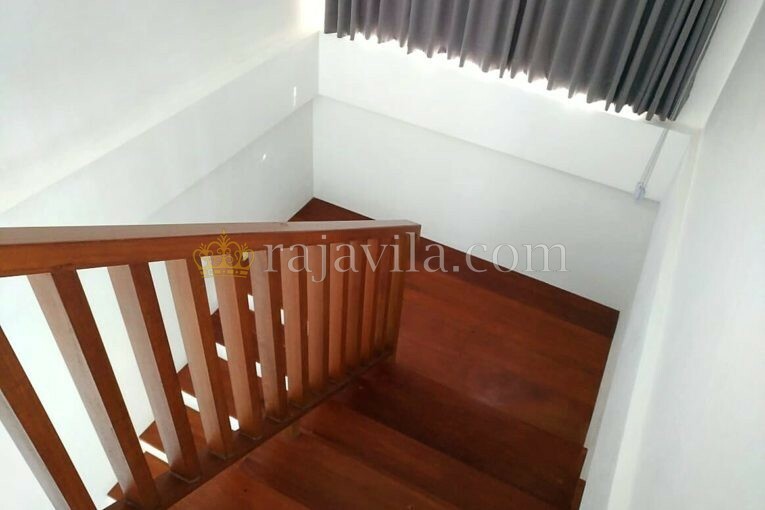 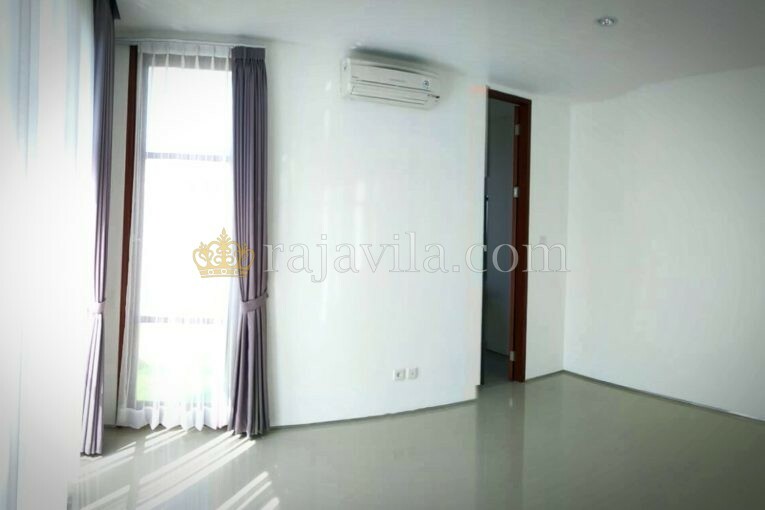 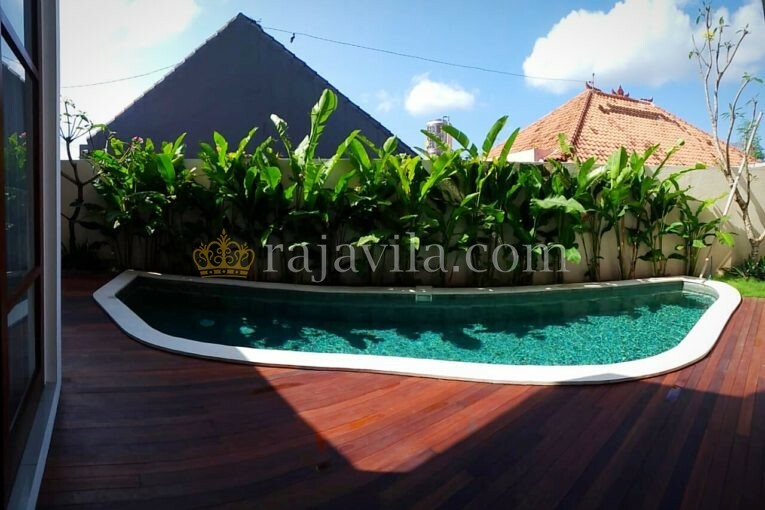 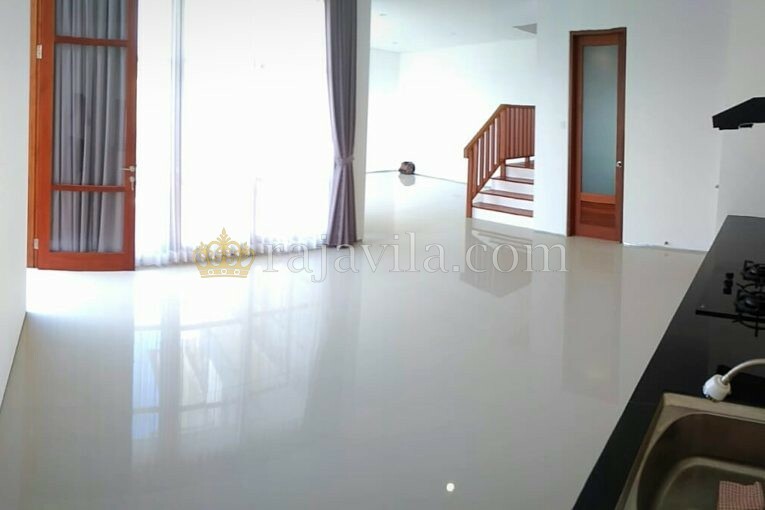 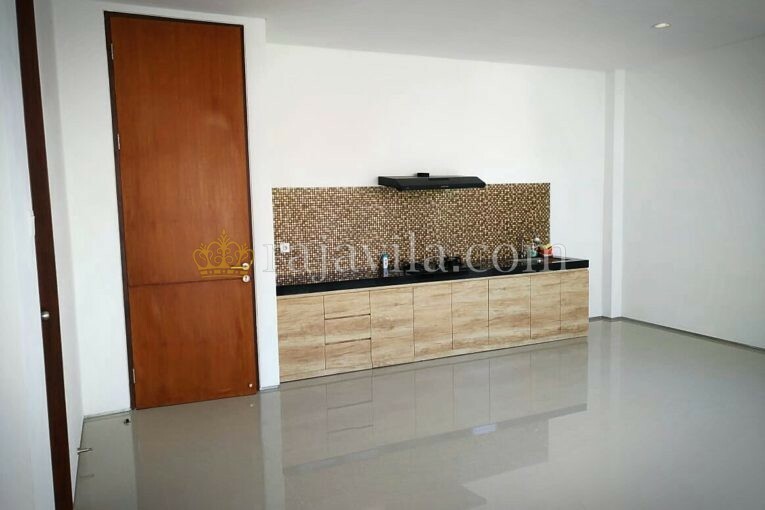 This two storey, three bedroom property is located in Kerobokan. 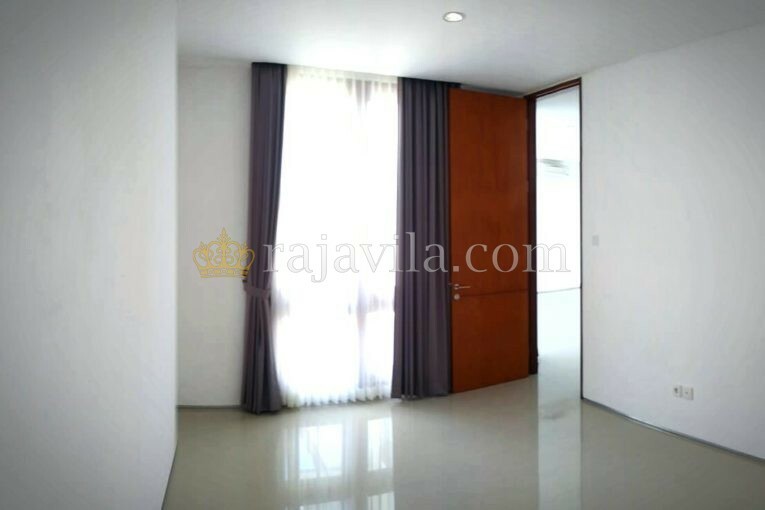 Situated in a residential area, it offers a calm atmosphere. 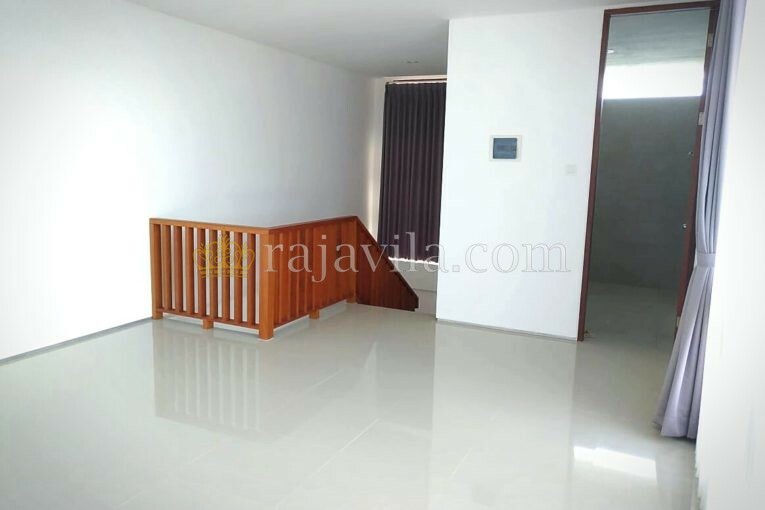 One en-suite bedroom is located downstairs and the other two en-suite bedrooms are located upstairs. 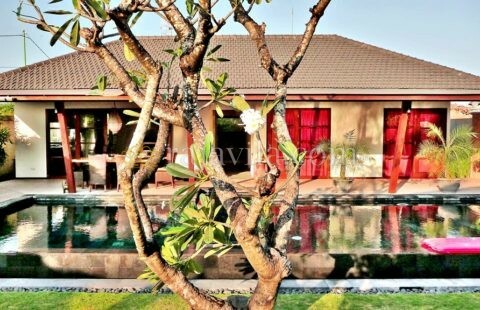 The closed style kitchen and living room are on the first floor, with direct access to the outdoor area where the private swimming pool is located.